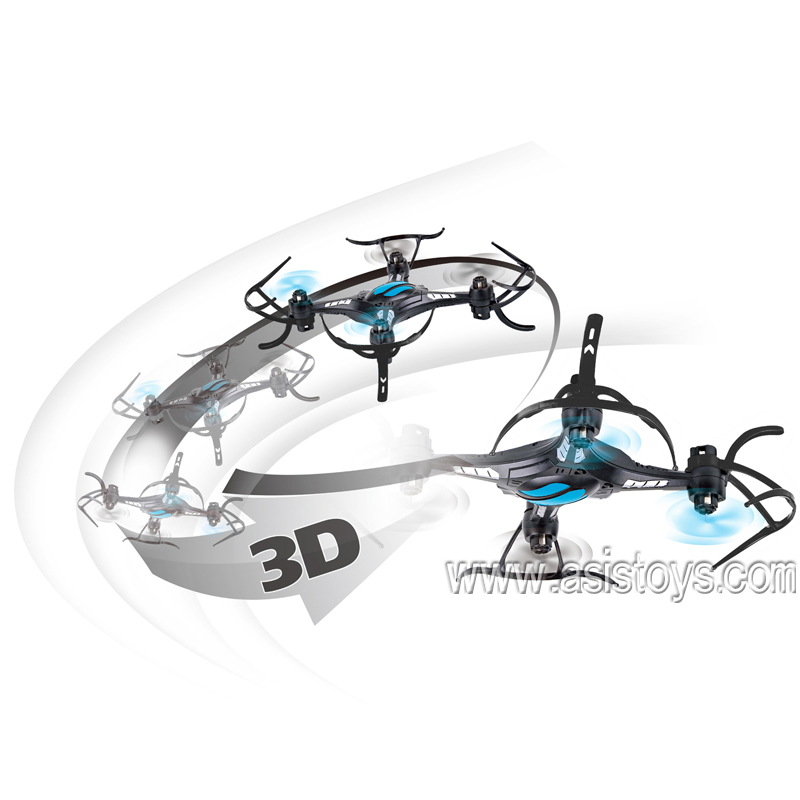 3.Wiht throwing-flight function, easy to take off anytime. 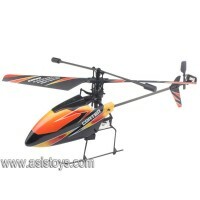 4.Perfect performance no matter horving or 180 degree rotation. 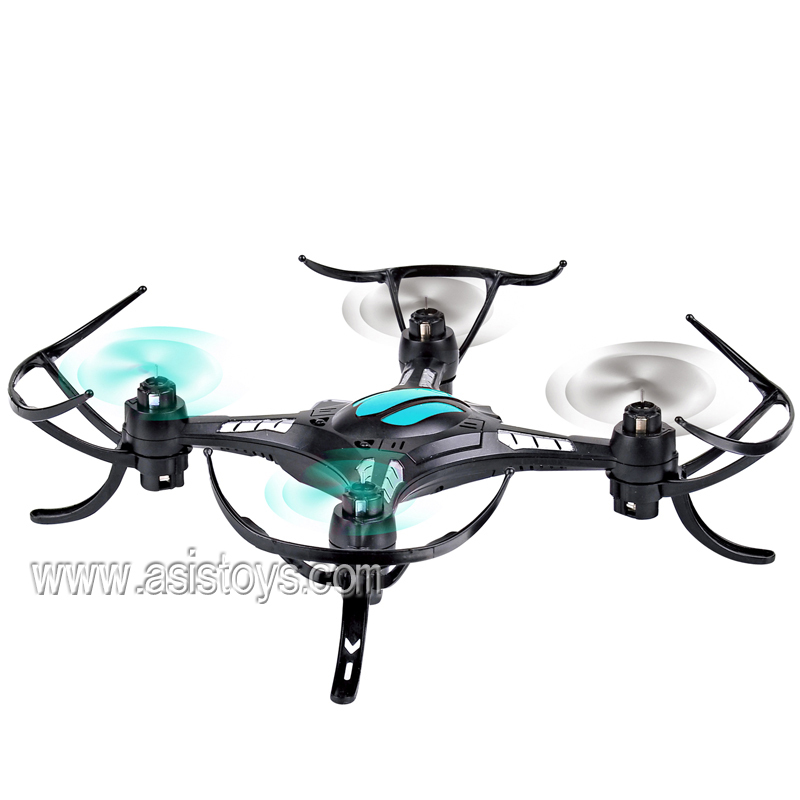 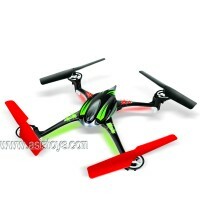 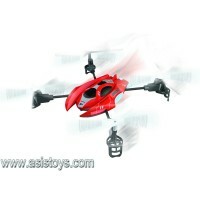 1.Fast,stable and easy to fly; 2.Made in durable material which has stong crash resistance; ..